Suntek software development team always use modern program languages and unique code library so that it makes extendable, sophisticated technology also shorten the 40% of develop hours than other companies. Suntek Software development team using the Modern Language program, own code libraries, a sophisticated design methods, and as a result of rapid development of software solutions, so that will save approximately 40% of the developing time. Demanding work hard to think of implementing procedures and definitions that were in your head, but our teams will help find the most appropriate way to realistically be applied to real-life helping. Our team provides fast design process, iterative, creative, and more to the pursuit. We can consider your work to focus on the direction, and we conform to the manual and business rules and figure out problems quickly and result in an improved experience to suggest new features for you. Custom development will help your hard to accurately analyze various aspects of the implementation. 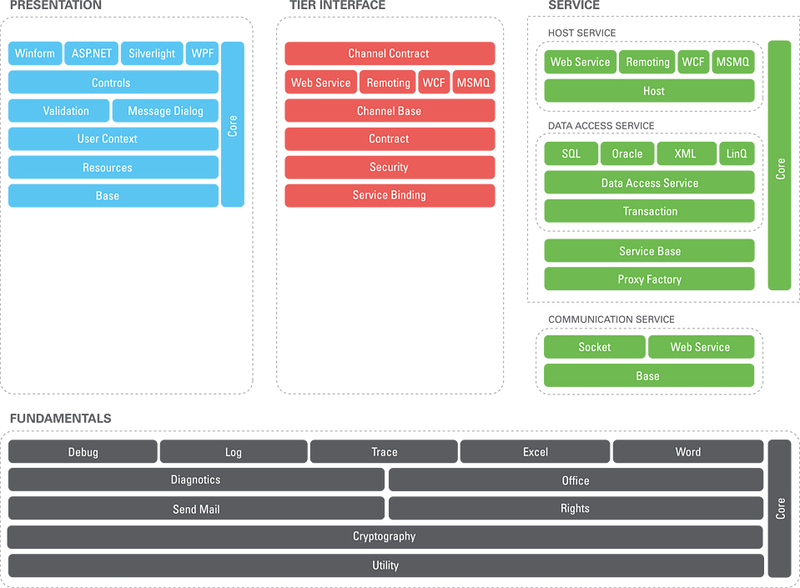 Enterprise-based technology is reflected in a distributed environment (N-Tier) for optimal performance in the design. Leading Enterprise Project and the number of accumulated know-how and knowledge of the precise software engineering proven architectures and standardized environment for the development process and provides an easy and convenient management of high performance, high efficiency Reliable Application Framework for. Requested Custom development from customer will progress and will be following. Short for Software as a Service, SaaS is a software delivery method that provides access to software and its functions remotely as a Web-based service. Software as a Service allows organizations to access business functionality at a cost typically less than paying for licensed applications since SaaS pricing is based on a monthly fee. Also, because the software is hosted remotely, users don't need to invest in additional hardware. Software as a Service removes the need for organizations to handle the installation, set-up and often daily upkeep and maintenance. Software as a Service may also be referred to as simply hosted applications. Web mail service available to the customer's domain.